Hotel Weddings in Edmonton. Edmonton Hotel Weddings. Wedding Photography at Chateau Lacombe Edmonton. 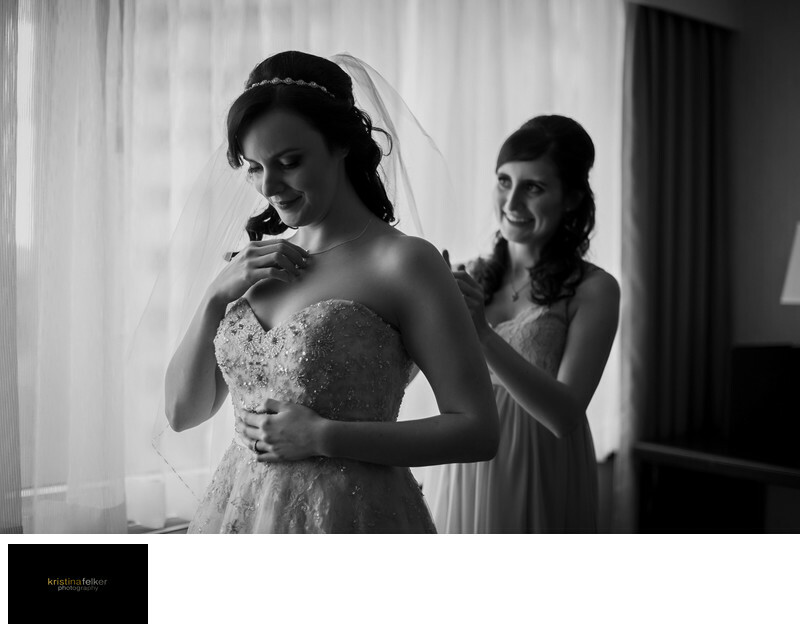 Edmonton Wedding Photography at Chateau Lacombe Hotel Edmonton. Weddiing Photos at the Chateau Lacombe Wedding. Luxury wedding photographers Edmonton. Chateau Lacombe weddings. Edmonton Chateau Lacombe Wedding Photographers. Wedding Photographers at Chateau Lacombe Hotel Edmonton. Ballroom Weddings in Edmonton. Edmonton Ballroom Weddings. Bride Getting Ready Photos at the Chateau Lacombe. Getting ready Photos at Chateau Lacombe Edmonton. . Edmonton Wedding Pictures at the Chateau Lacombe Hotel. Ballroom Wedding Photographers in edmonton. Black and white wedding images in edmonton. Bridal Prep in Downtown Edmonton. Location: 10111 Bellamy Hill Rd NW, Edmonton, AB T5J 1N7.